The Handle has installed 18 new trash and recycling cans throughout the District. These cans sport the same model design as that used for award-winning receptacles in Central Park in New York City. The Handle District invested in 20 new streetlights to both enhance the ambiance and improve safety for late night patrons and employees. 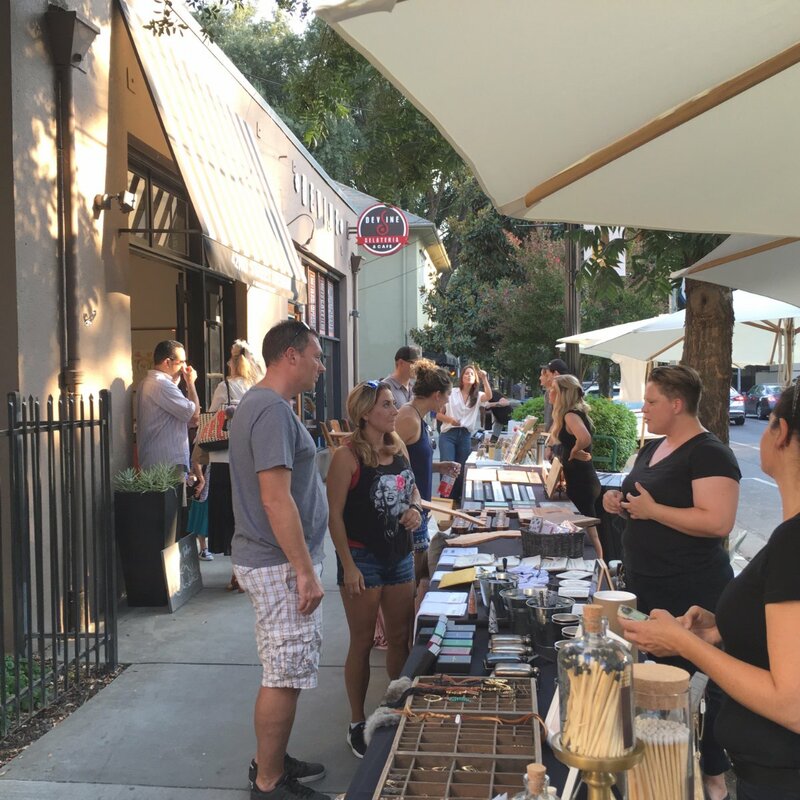 There are now 45 street lights in the one square block business district, making it one of the “best lit” neighborhoods in all of Sacramento. A parklet is a sidewalk extension that opens up more space for pedestrians and provides such amenities for them as seating and green space. Typically, parklet installations occupy multiple parking spaces in a parking lane. 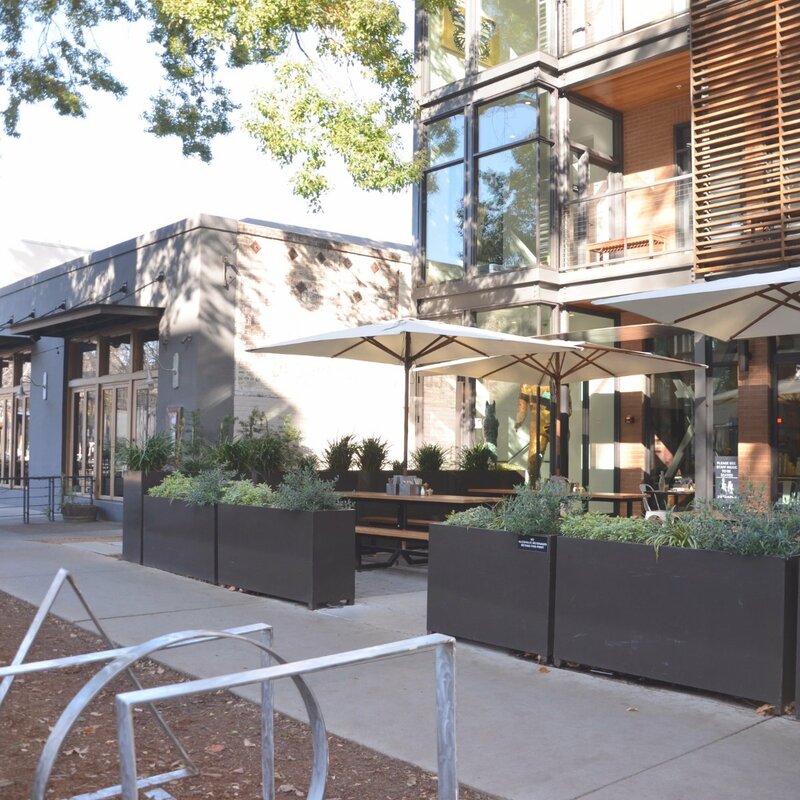 Most are designed to extend level with the sidewalk and maintain that level for the full width of the parklet. Many patrons of businesses in the Handle arrive on their bicycles. 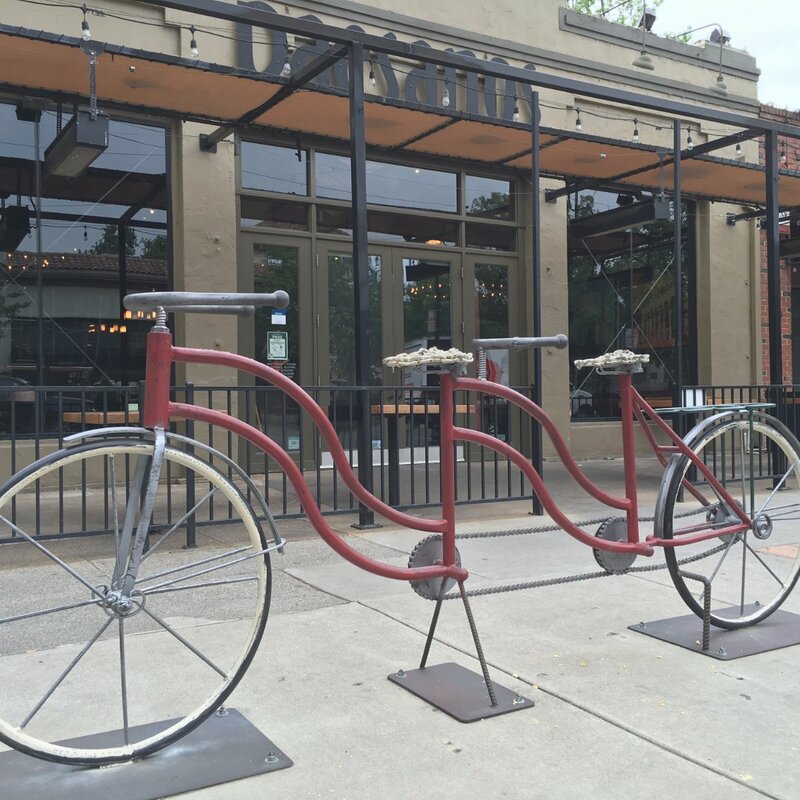 To accommodate these customers, the Handle has added bike racks throughout the District and installed three new bike corrals. 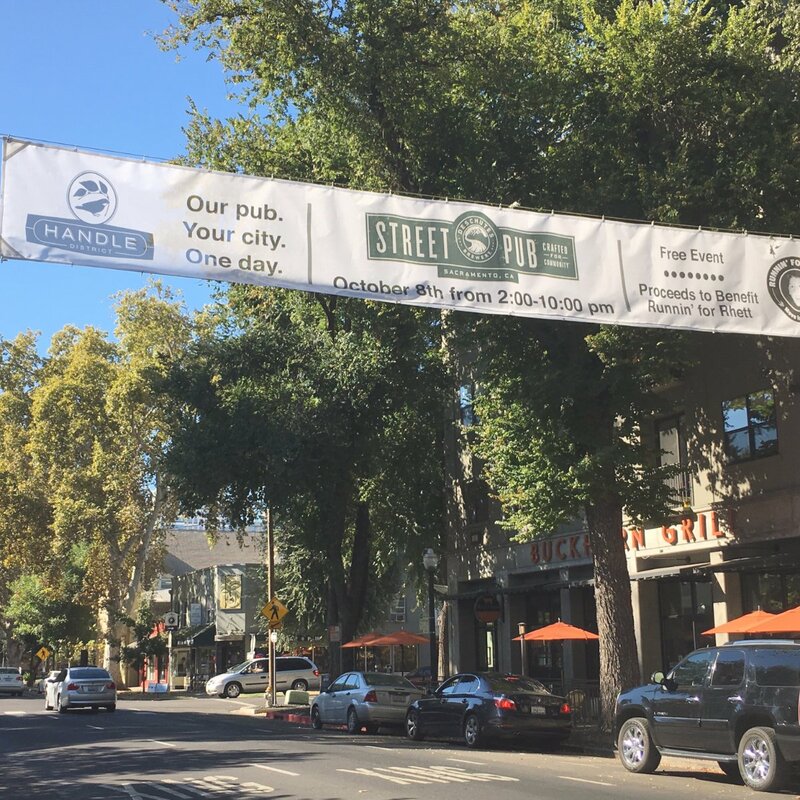 In 2017 the district installed small light pole banners in the district. The banners series announces special events, recognizes community projects and celebrates the holiday season.